A celebration of great Tuscan wine. Be swept up by the magical world of wine. 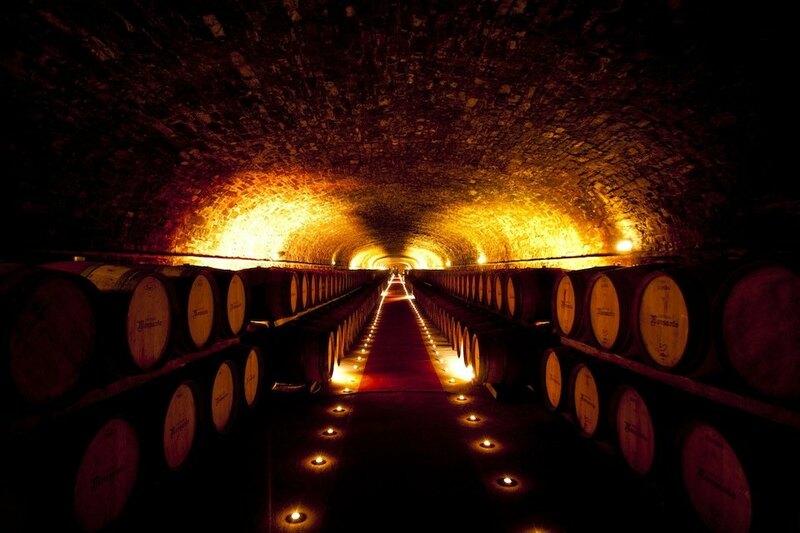 See the cellars of great winemakers, where only a privileged few enter. Taste the best vintages of great wines. Get to know the producers, visit wonderful historical cellars and participate in the harvest of some of the world’s most prestigious wines. Discover a culture of wine that has been developed over thousands of years in the most beautiful country on Earth.